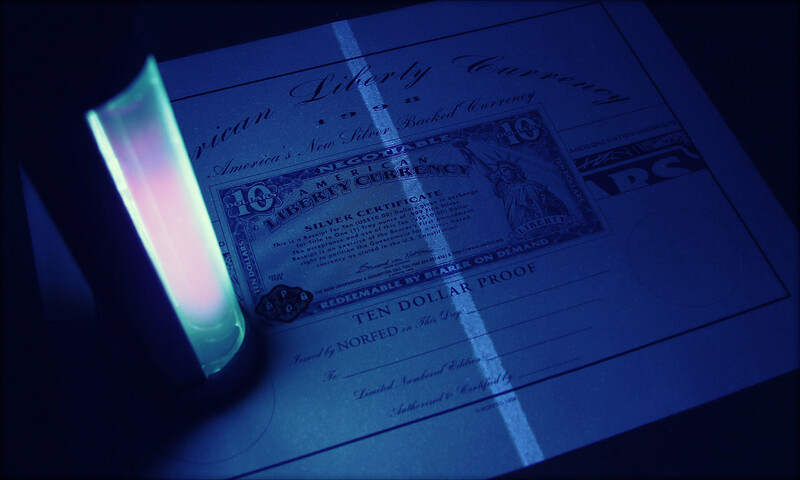 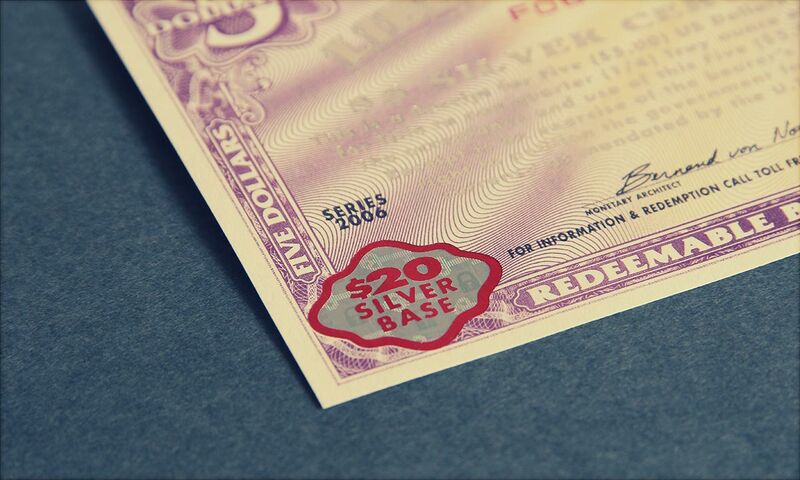 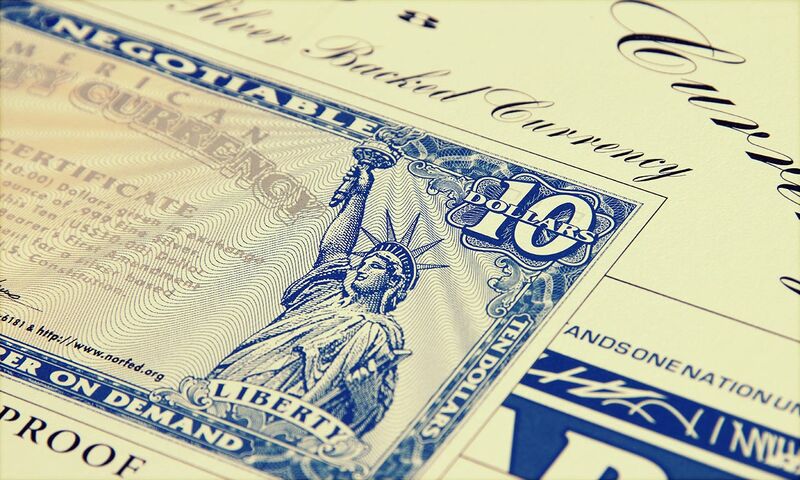 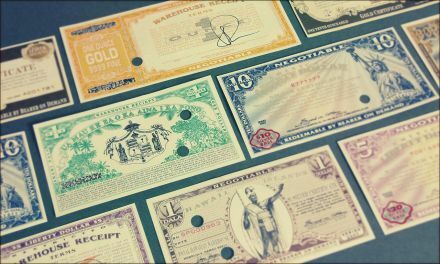 Stock Certificates need to have the right amount of fraud protection and aesthetic appeal. Representing a wide value range as well as longetivity we're confident we have the tools to supply what you need. 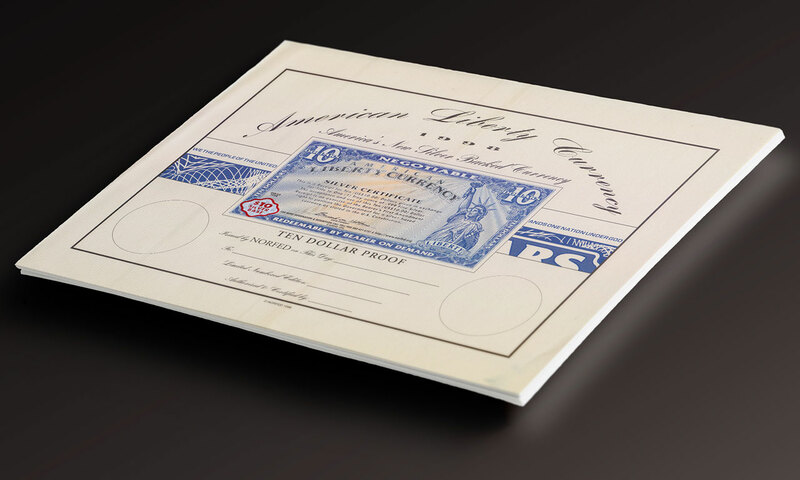 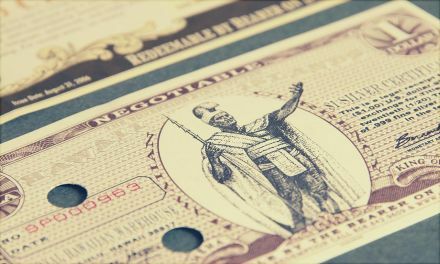 International Security Products has the ability to securely produce your high end Certificate of Origin, Certificate of Title, Stock Certificate, or any other certification document that requires security printing with a steel engraved design. 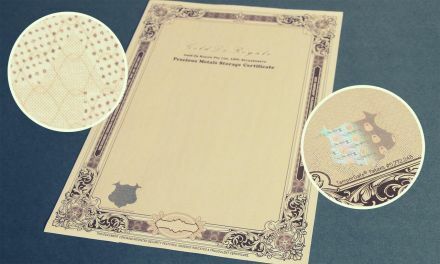 We print these certificates with a security layering of our protected technology according to your specifications. 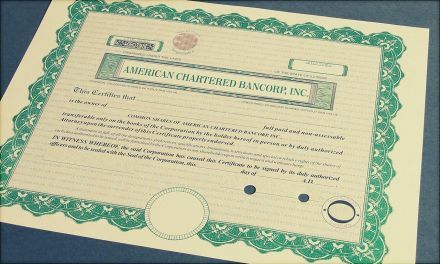 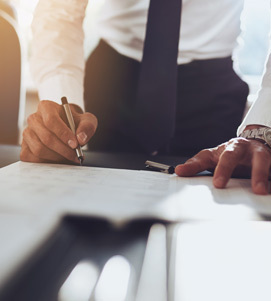 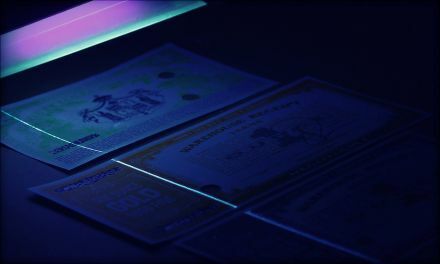 Whether it’s simply a high quality Stock Certificate, Certificate of Origin or a government Certificate of Title document that requires extra layers of protection we are the security printing company to handle your secure certificate printing.